Linda Nichols is a Cloud Enablement Leader at Cloudreach. In addition to creating software solutions, she has a passion for community involvement and education. 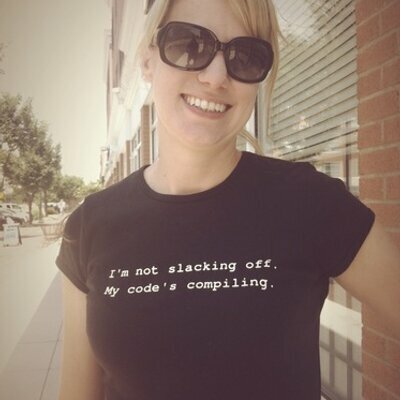 She is a co-founder of Norfolk.js, NodeBots Norfolk, and RevolutionConf. She also enjoys teaches local classes and workshops. She holds a Bachelor of Arts from Old Dominion University and a Masters in Information Technology from Virginia Tech. She enjoys bad karaoke, good sushi, and all varieties of cats.